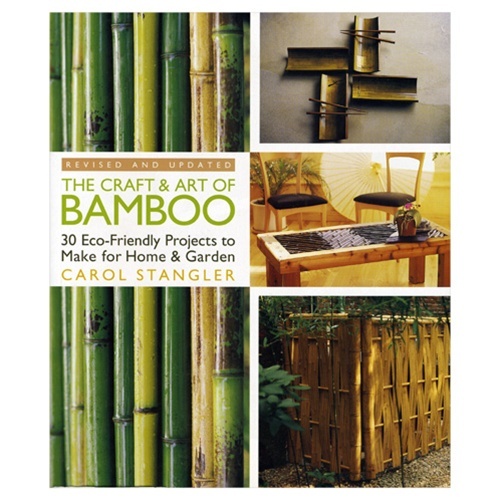 Beautiful, sustainable bamboo is one of the most popular materials around for gardens and home décor. This highly regarded introduction to the material is now back in print, revised and updated. It still offers rich history, fascinating background, and great projects, but with more than 20 new images—making this the most attractive source on the “it” plant of the green movement.